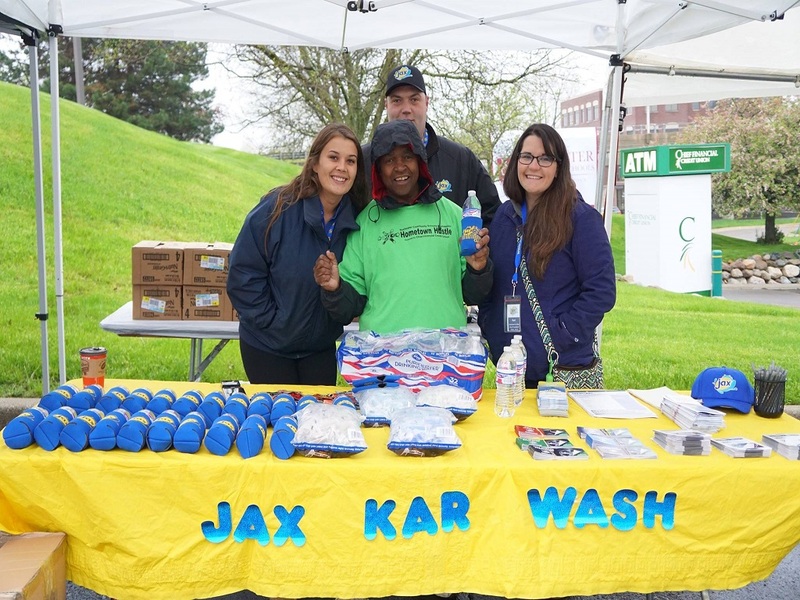 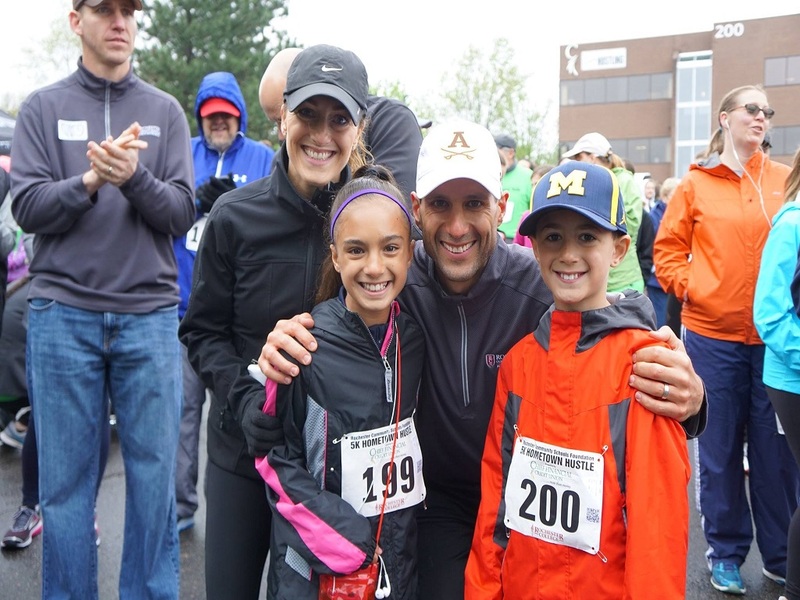 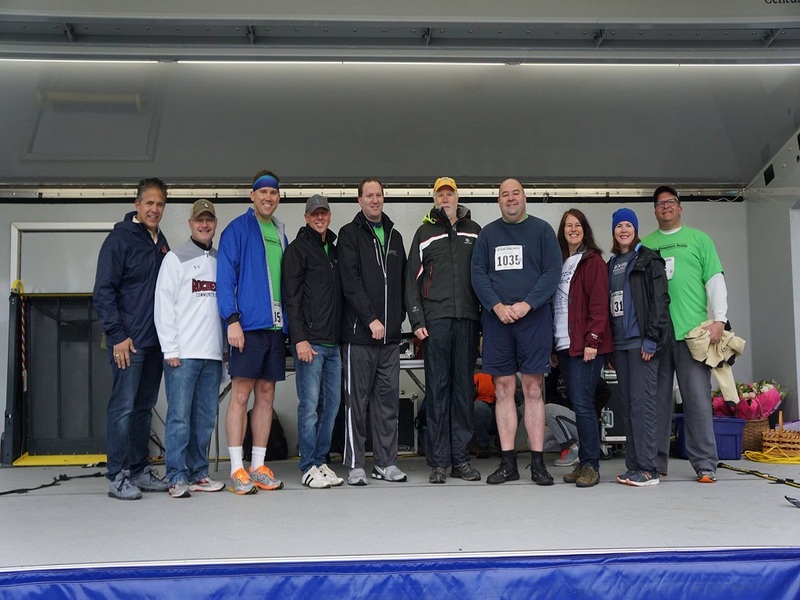 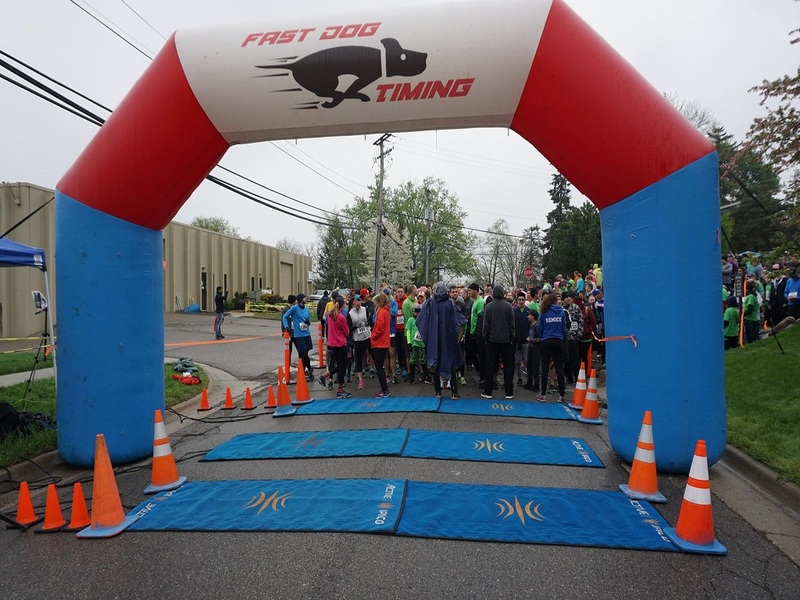 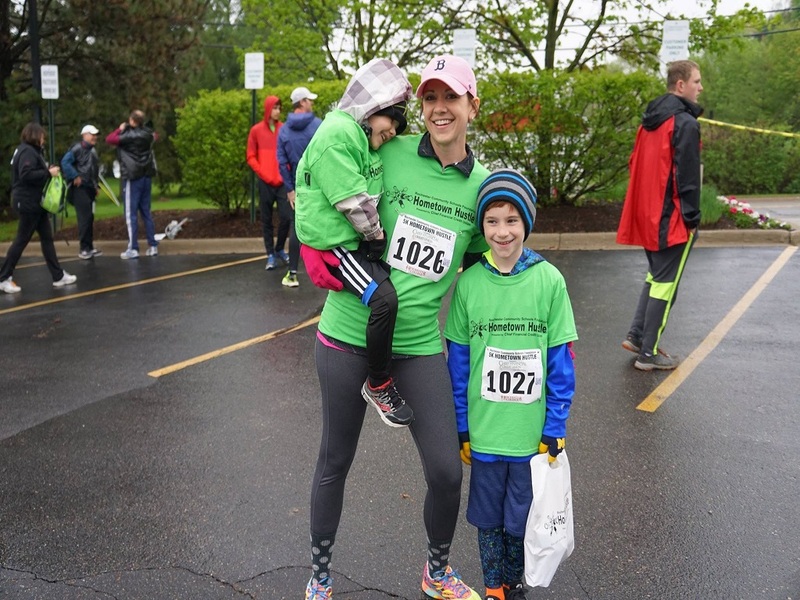 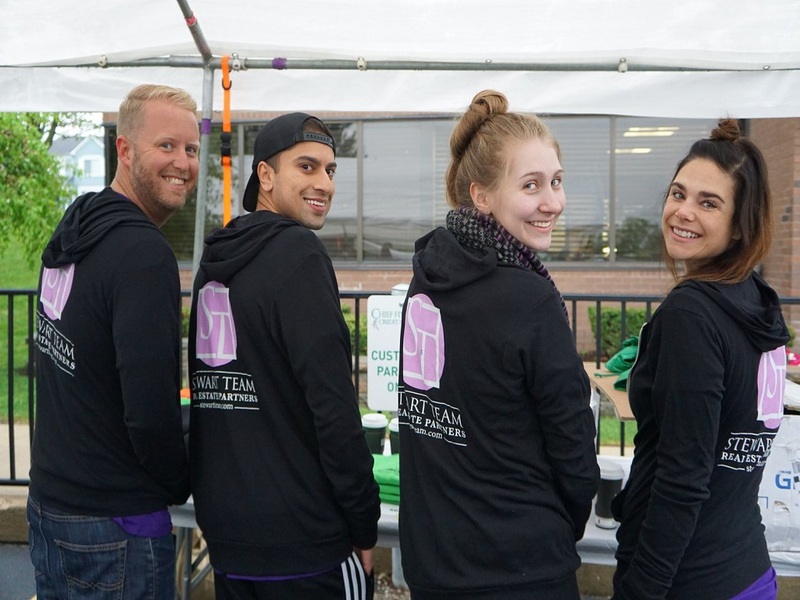 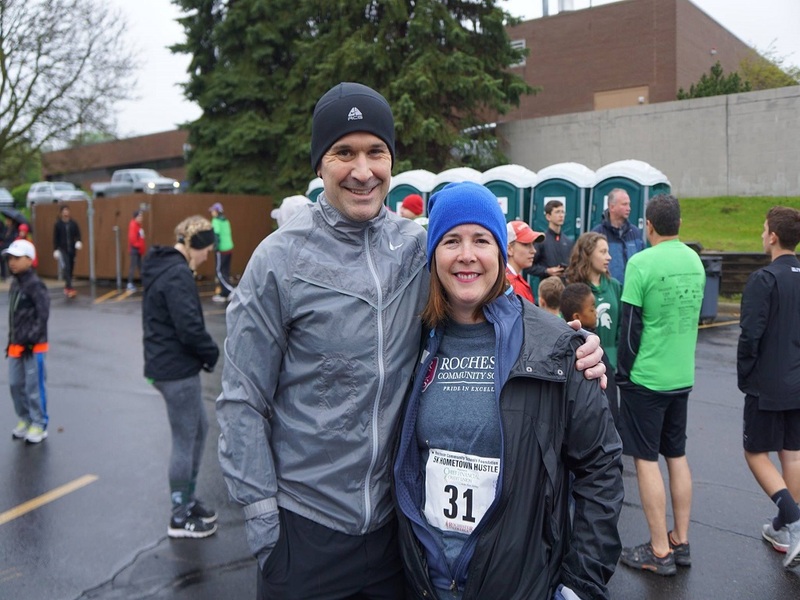 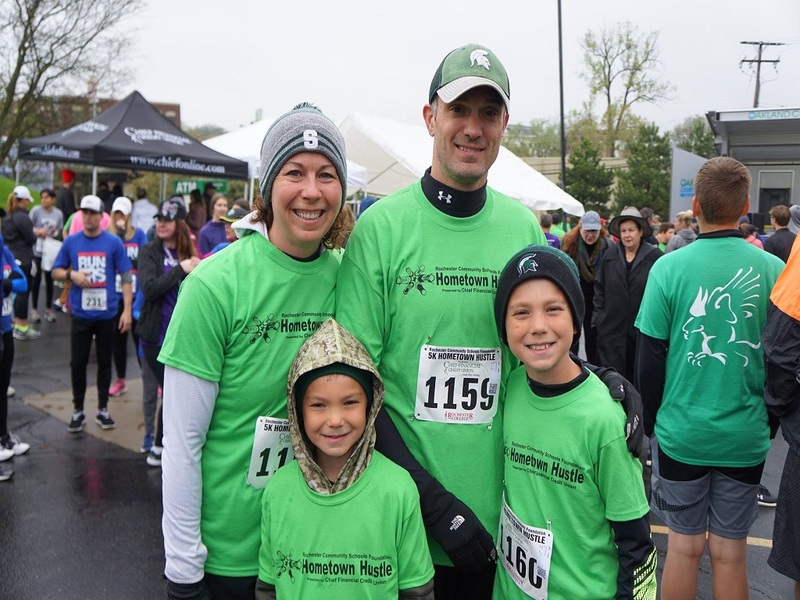 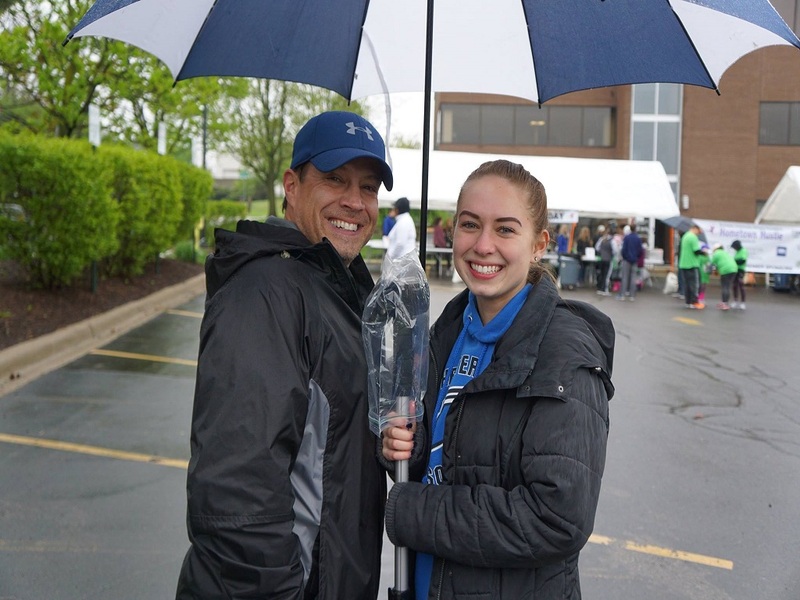 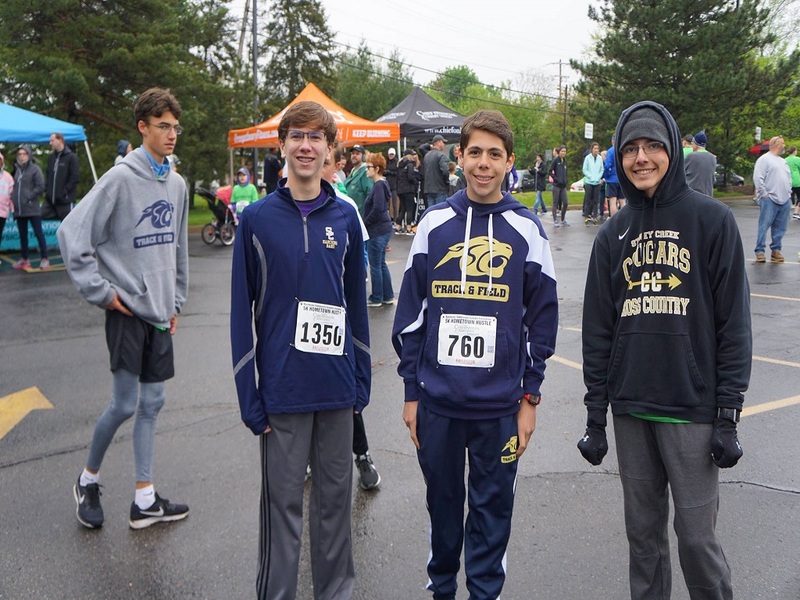 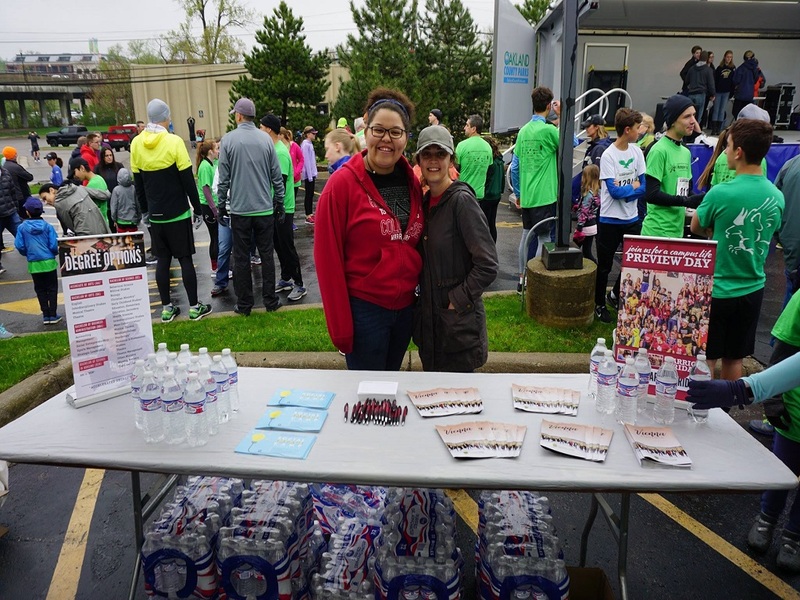 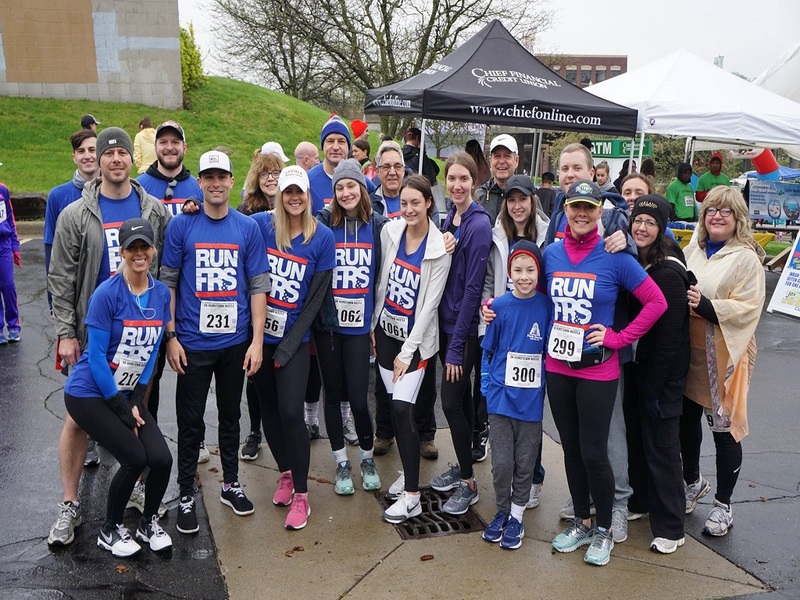 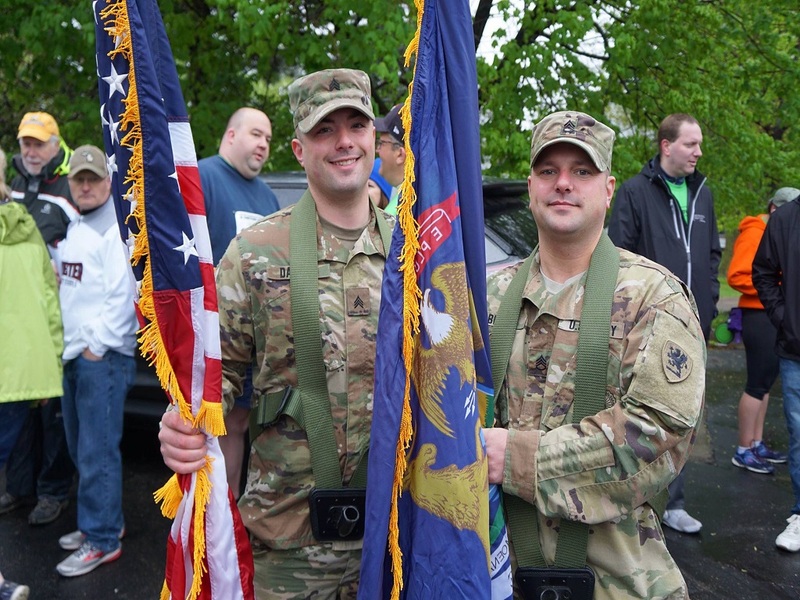 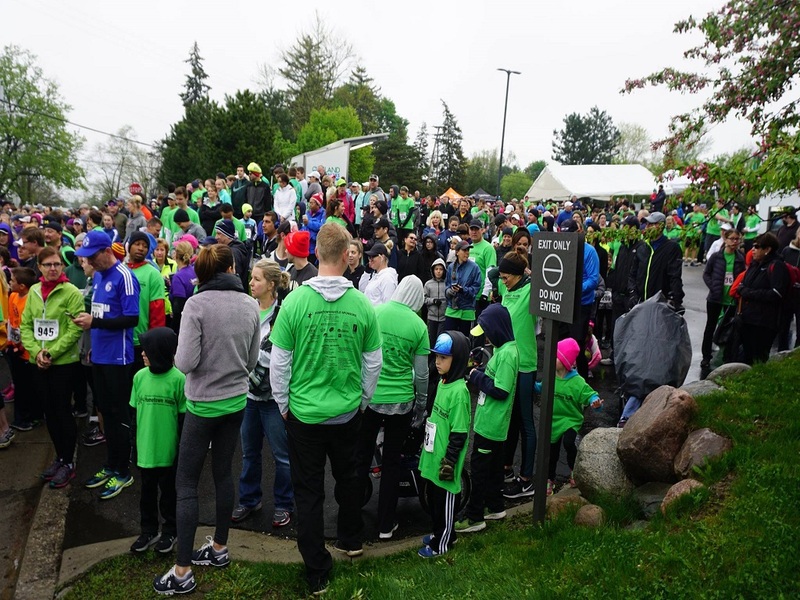 The Rochester Community Schools Foundation Hometown Hustle, a 5K fun run/walk presented by Chief Financial Credit Union, was held on Saturday, May 12, 2018. 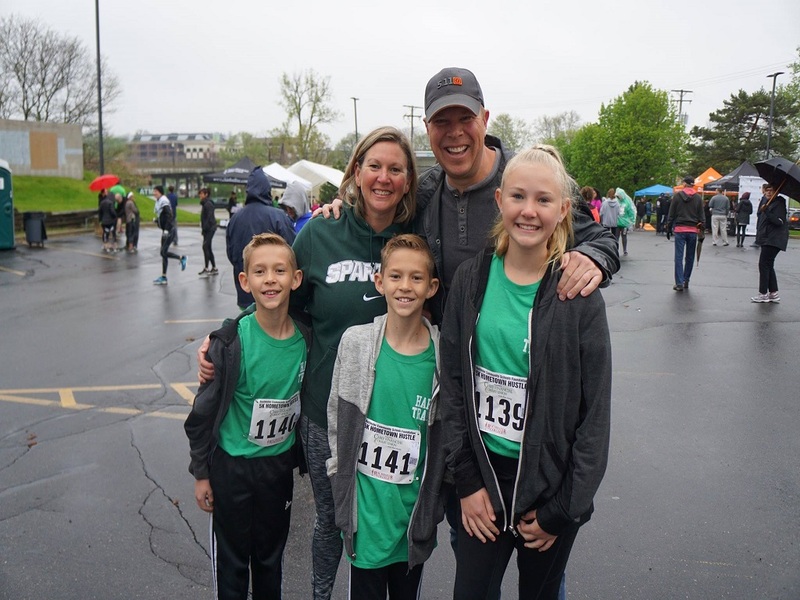 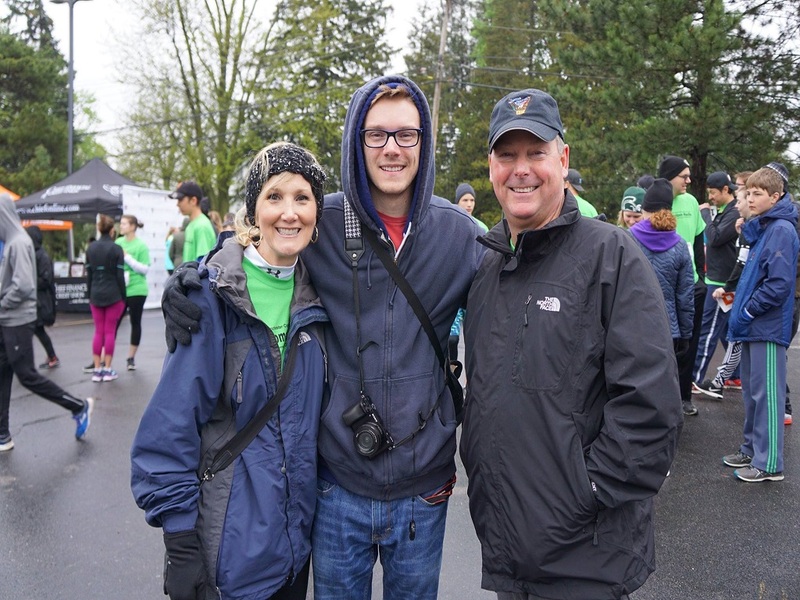 The 13th annual event is a treasured tradition and the principal fundraiser for the RCS Foundation that brings the community together to celebrate fitness, family time and fundraising. 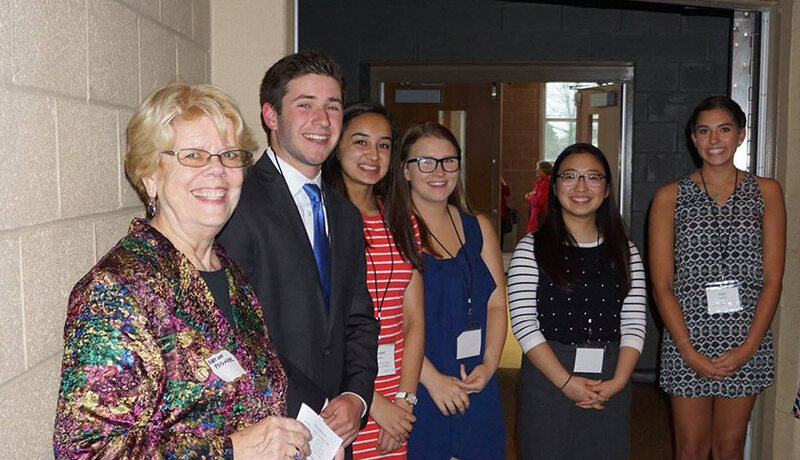 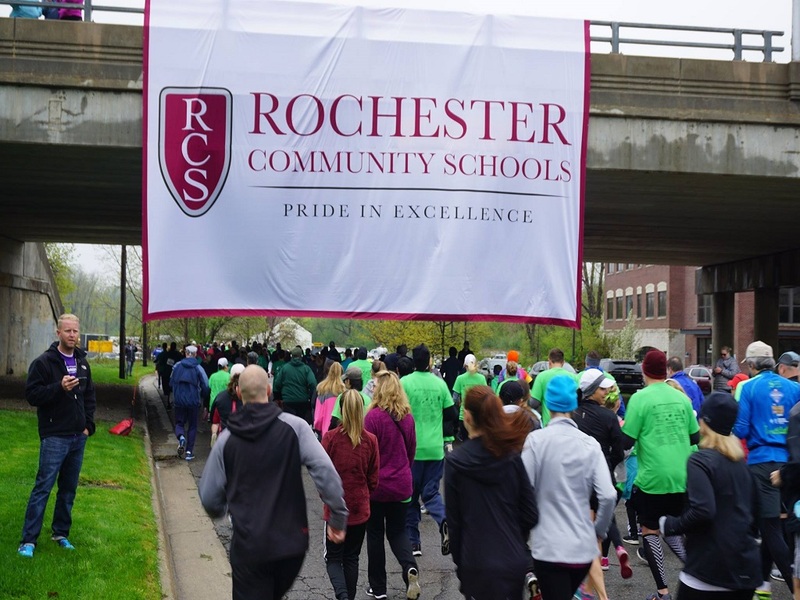 This year, RCSF partnered with our presenting sponsor, Chief Financial Credit Union, and other community patrons to recognize the value in supporting the RCS schools. 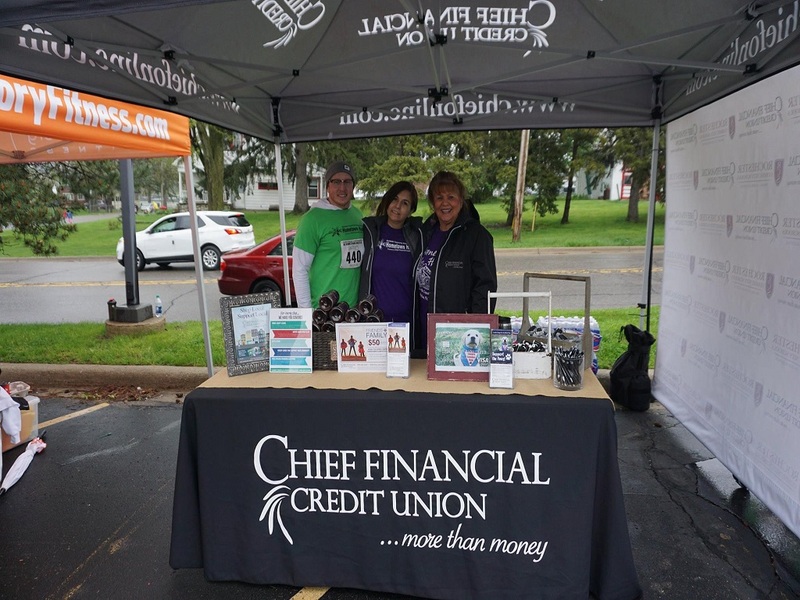 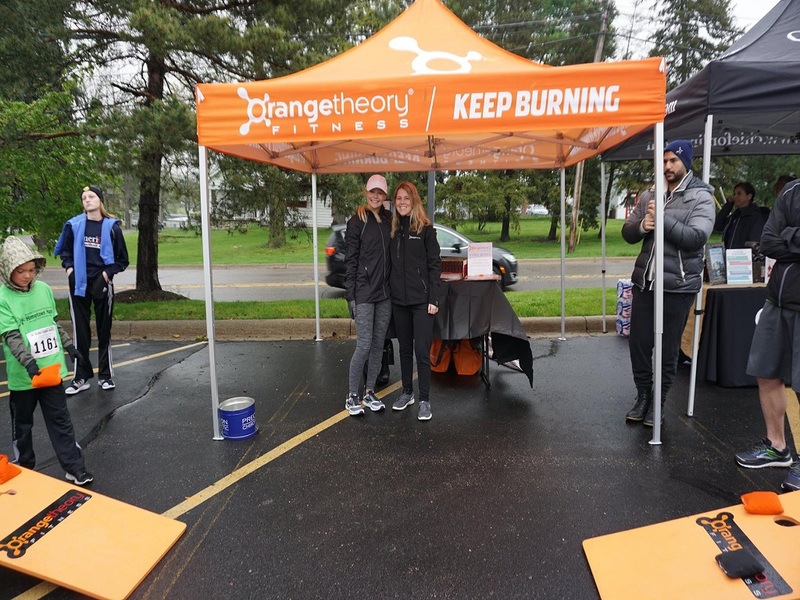 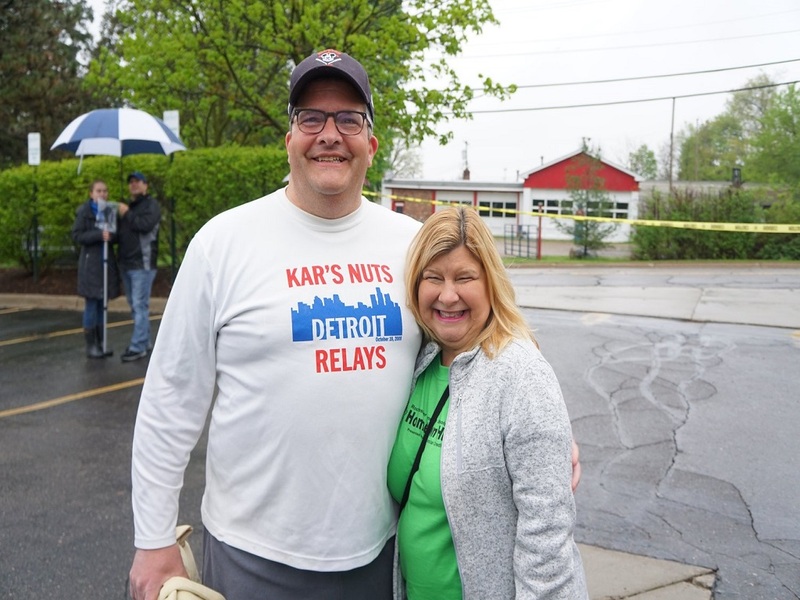 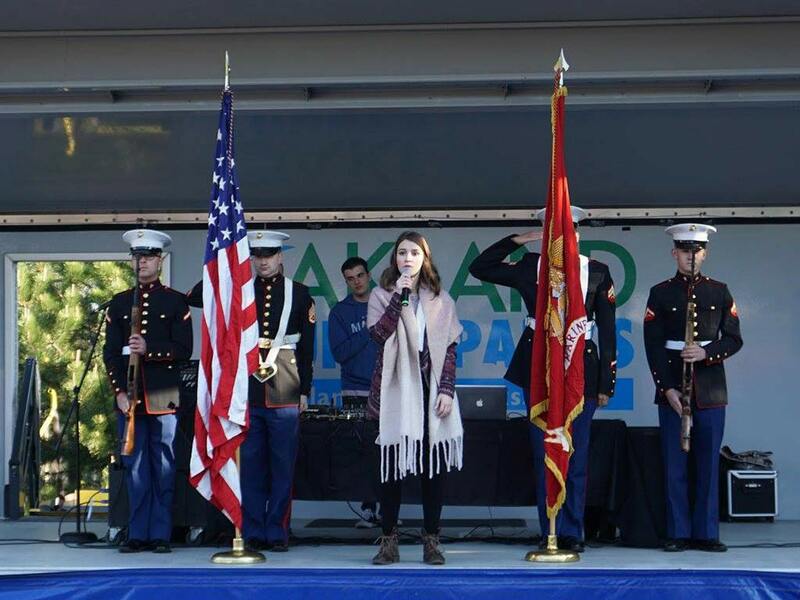 Some exciting add-ons were included in the 2018 event: starting and ending points at Chief Financial Credit Union, a stage compliments of Oakland County Parks Recreation, a military honor guard, national anthem by our own RCS students, AHS drumline, and music by DJ Jay from E-Class Entertainment attracting more than 1,300 participants and onlookers. 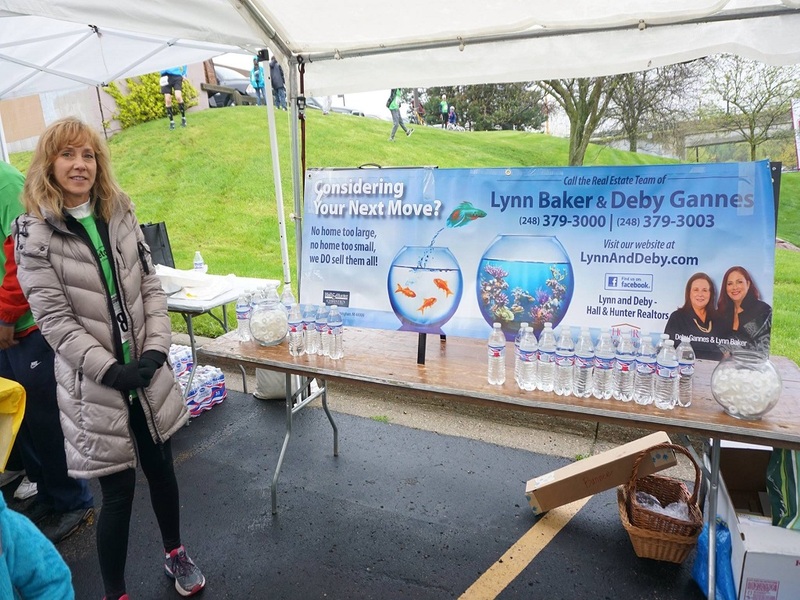 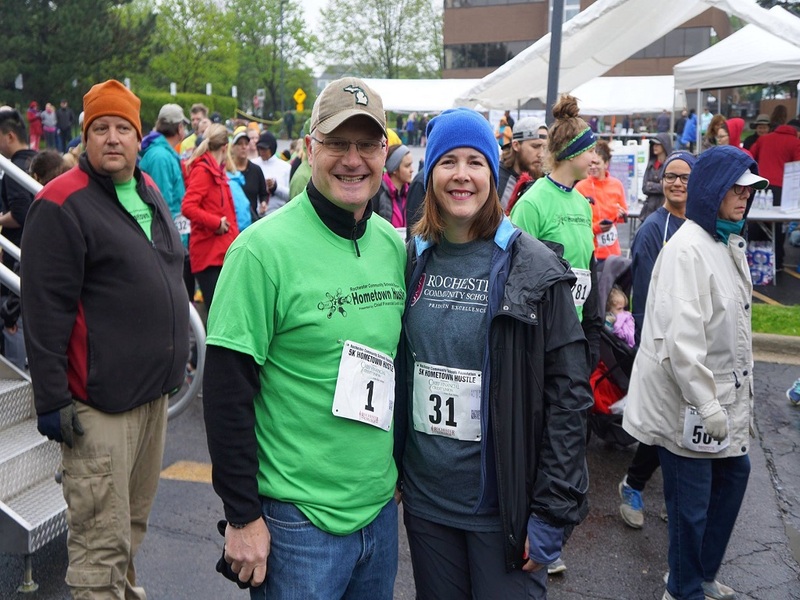 “The Hometown Hustle brings community members of all ages together to enjoy the picturesque race route that runs through the historic neighborhoods of Downtown Rochester, the Rochester Municipal Park and the Paint Creek and Clinton River Trails,” said RCF Foundation Chairman and Volunteer Bob Justin. 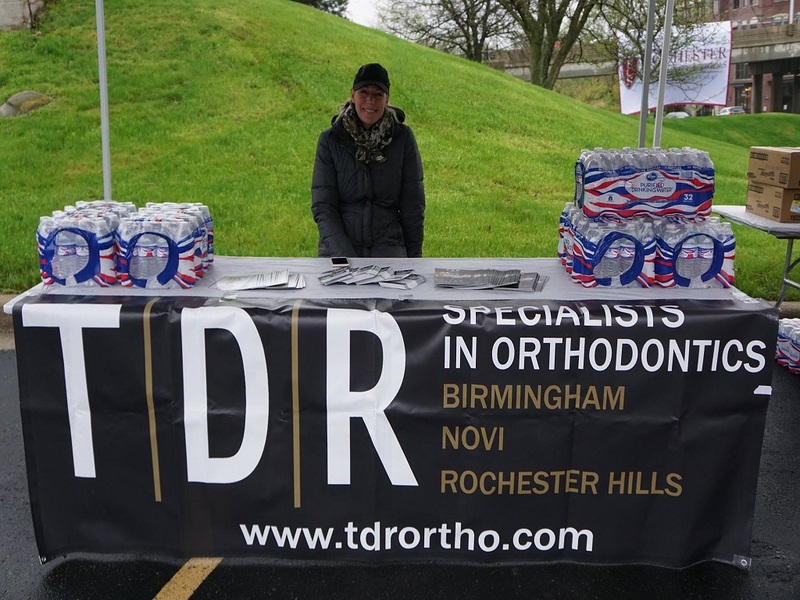 The generosity of our 2018 sponsors is greatly appreciated! 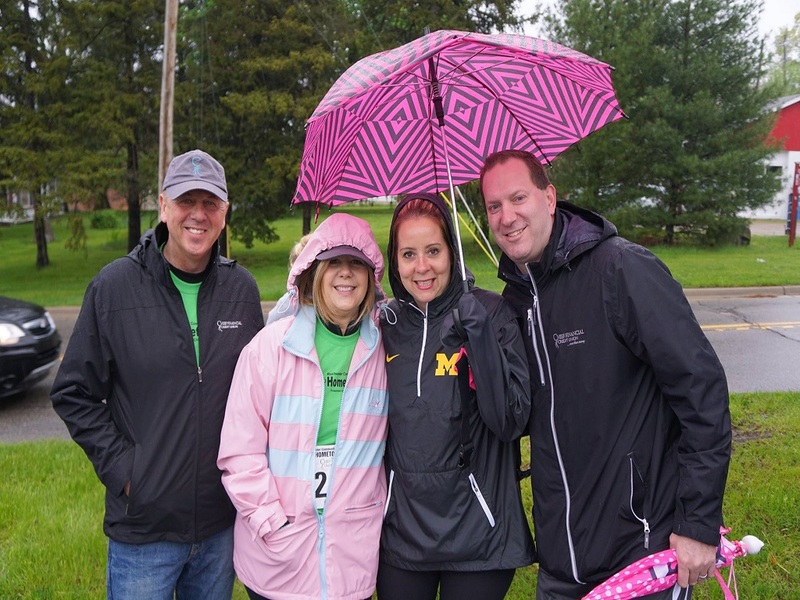 Join the magnificent list of sponsors and make a difference too! 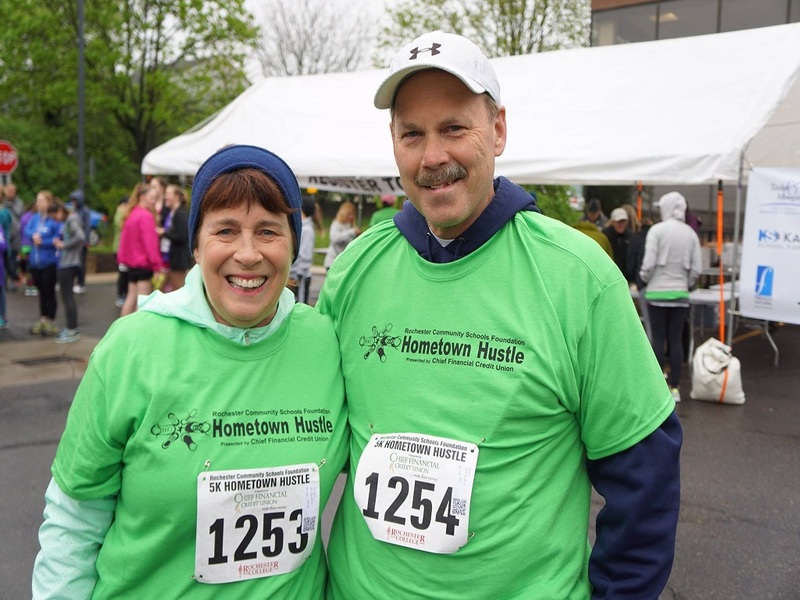 Click below to view more 2018 Hometown Hustle pictures and videos!